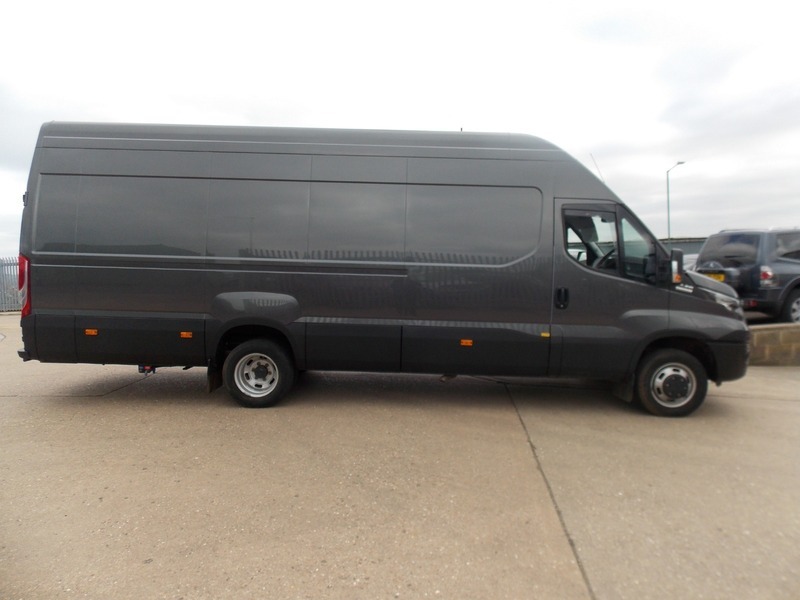 This is the largest van in its category. It is an H3 long H3 high, that's extra high and extra long. The front half of the van is fitted with , Toilet, Fridge with Freezer, Gas oven and Grill, fixed double bed and a single bed, Night heater, sink and tap. There is wardrobe and cupboard space.